We have a few apple trees that produce a handful of apples every year. My in-laws, on the other hand, have several apple trees that produce tons of apples. 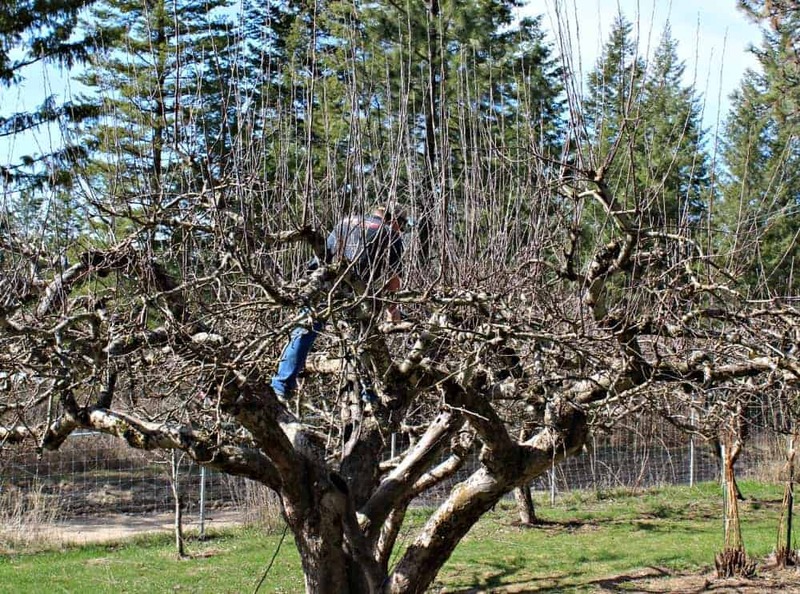 Do you remember our apple pruning in the spring? All that hard work paid off with a bumper crop of apples. 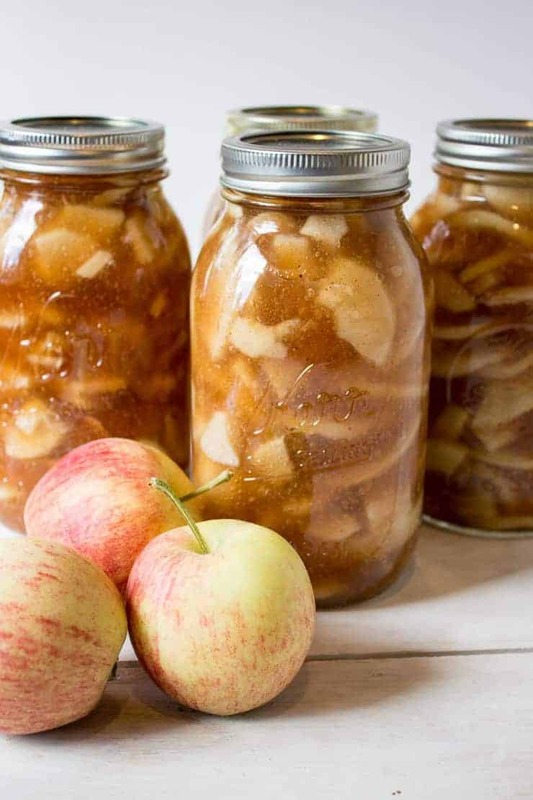 After making apple pie filling and apple butter and drying apples and eating apples, we load up the remaining boxes of apples and head north to a small farm to make apple cider. 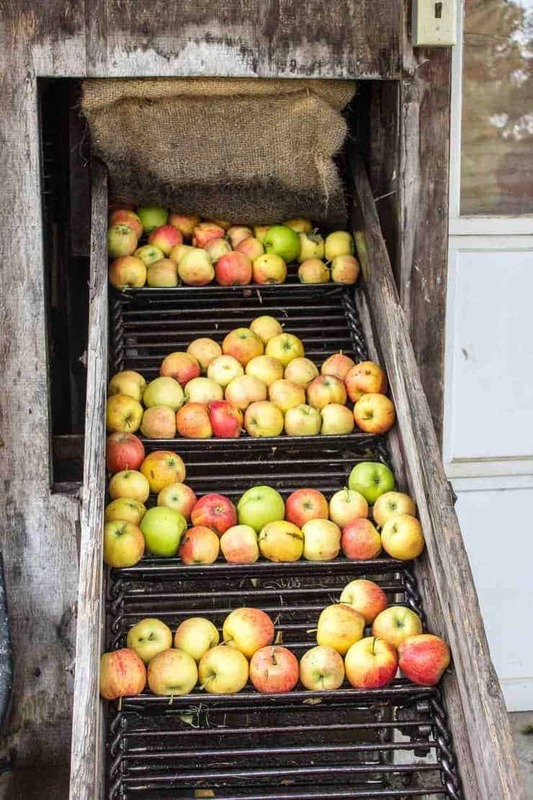 This old apple press has been around for ages. We’ve been taking our apples here for years, and it’s worth the trip every year and I have to wonder if another press like this exists anywhere else. 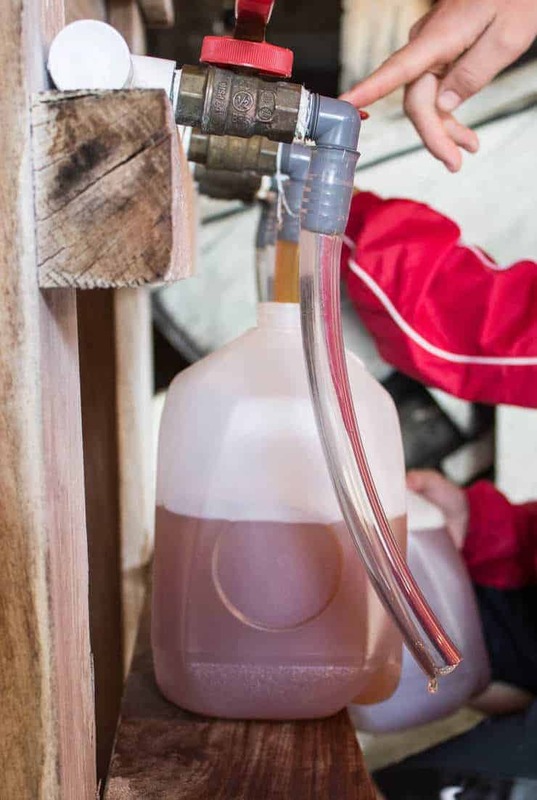 They produce apple cider one batch at a time for each family’s own apples. The size of the batch depends on the amount of apples. First you back up your truck to the outside of the building and dump your apples on this old conveyor belt lift. The apples are sprayed off and washed with water in a drum. Then up another conveyor lift to a massive chopper. 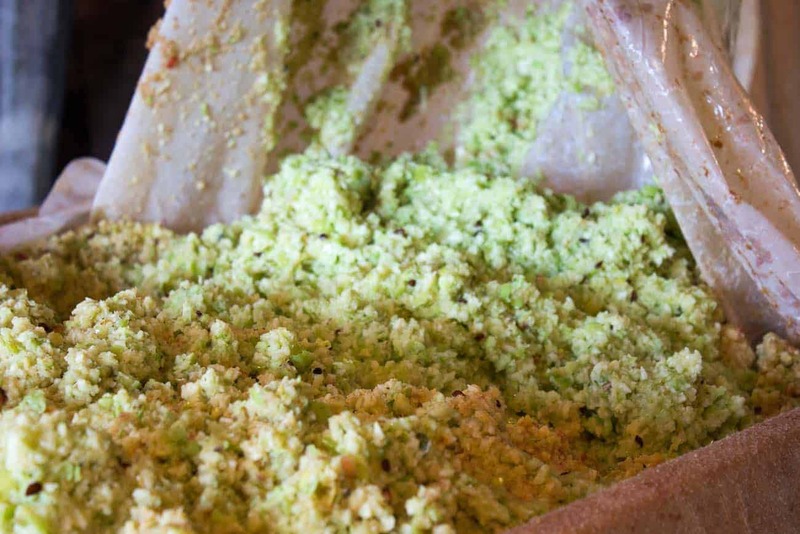 The apples are chopped and all the pulp falls down onto a thick cotton blanket. Each folded blanket below is filled with crushed apples. 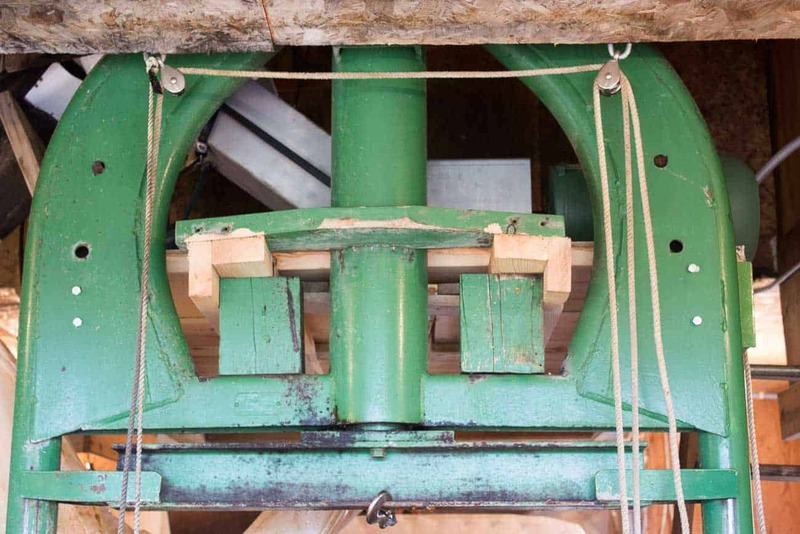 Once all the apples are crushed, the pressing time begins with a massive hydraulic press. 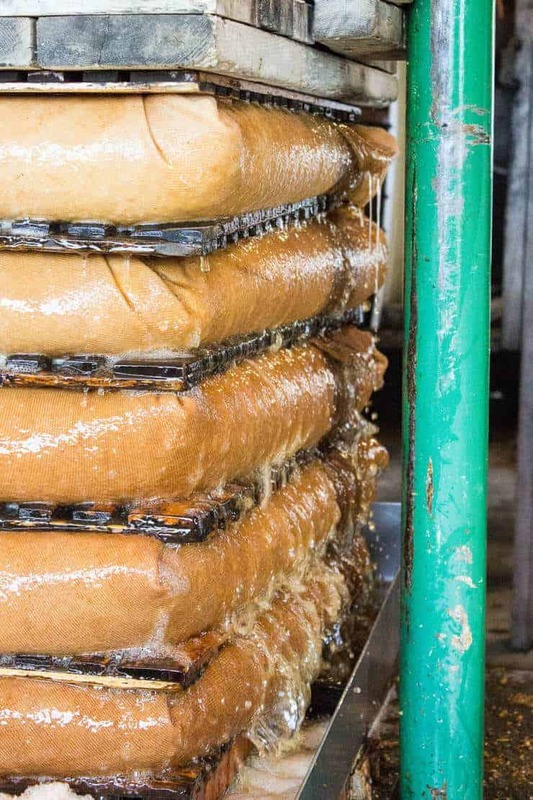 The apples are pressed and a waterfall of apple juice cascades down the sides. 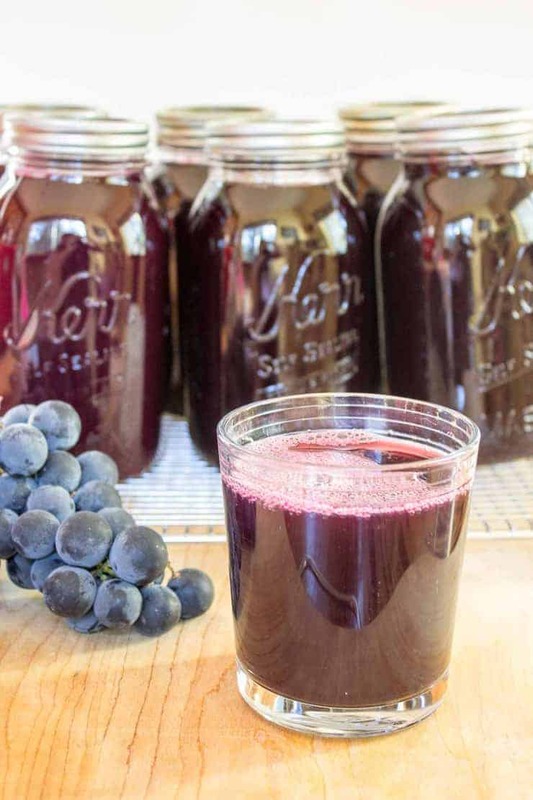 This juice is gathered in the base and then flows through a tube and is pumped up into a huge holding tank. The owner runs the press, but we unload the apples and fill all the jugs. This year we had 83 gallons! That’s a lot of apple cider, but we just never seem to do things small around here. We store the cider in the freezer and pull it out whenever we need some juice. 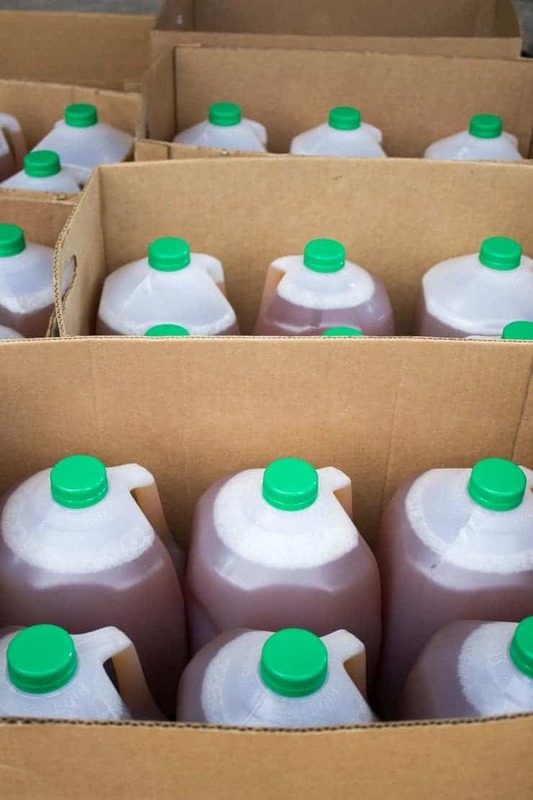 It’s a lot of juice, but between four families we use it up every year….Plus my mother-in-law makes a killer hard cider! 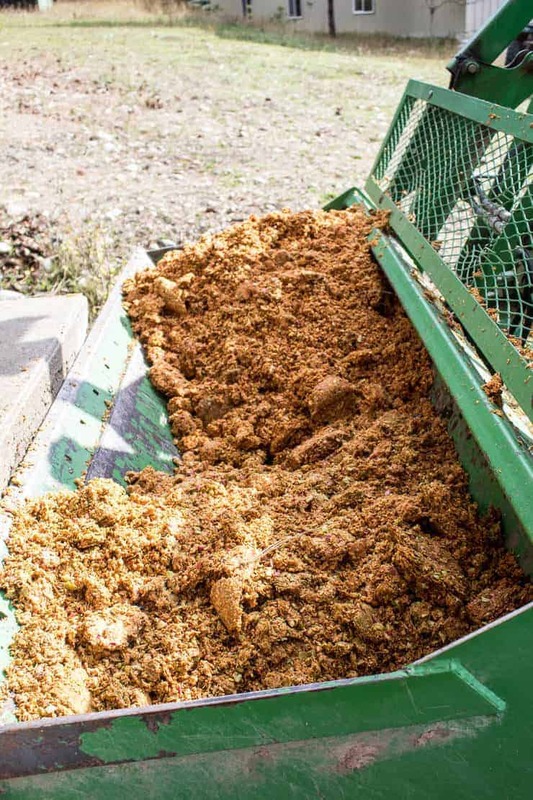 All the pulp gets dumped out the back door into a tractor. It is then dumped for the cows to eat. 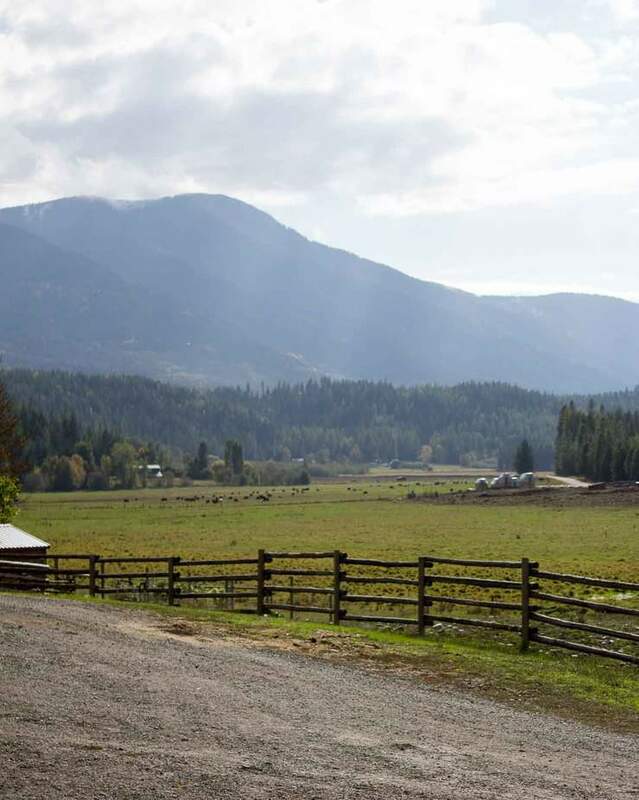 When the cows hear the tractor start up they come running….they know what’s coming! I love that press(!) and your thorough photo account of the process! 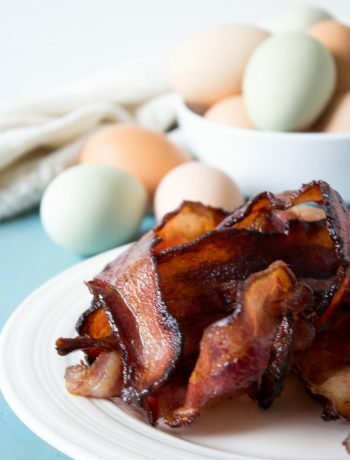 Love everything about this – I can taste it now! 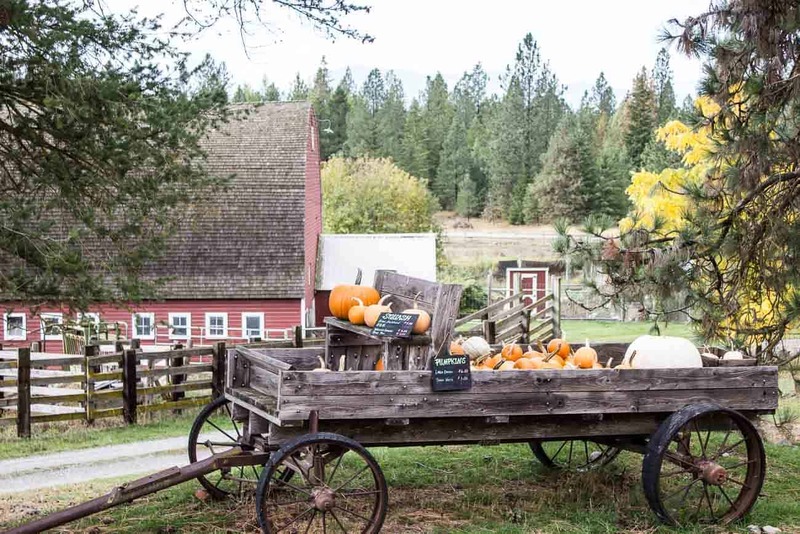 A super autumn post, my friend! I think I love all things fall. 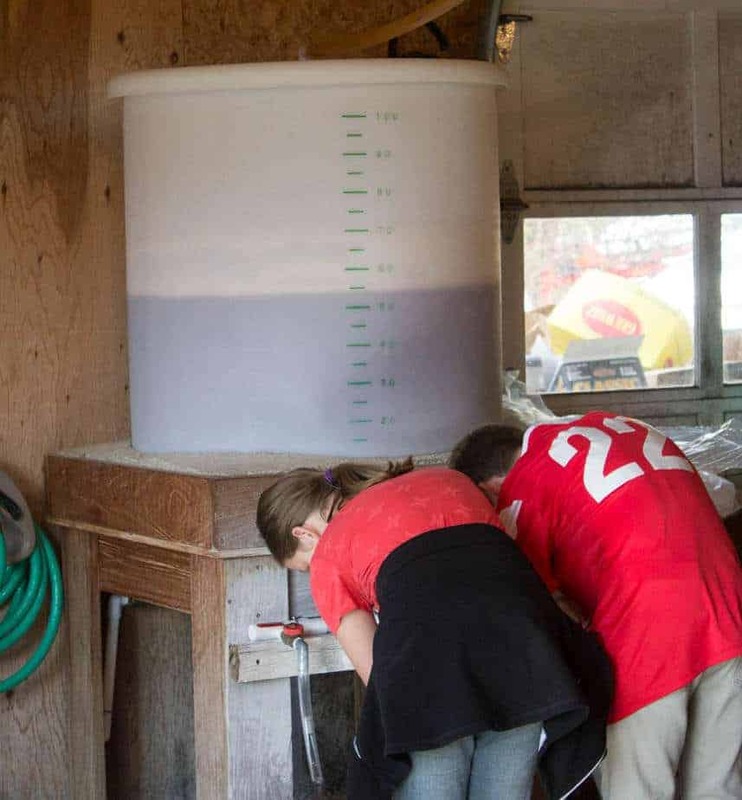 Apple cider making is one of my favorite events. Amazing Kathy – I love this post. 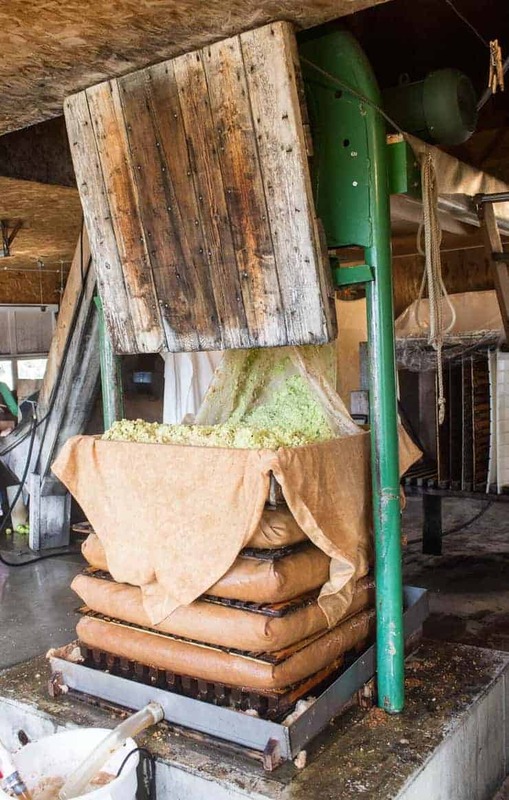 I have seen an apple press like this once in Stonington, CT. It is quite an amazing thing to see and I’m so happy you get to use this press. YAY!!! 83 gallons??? Incredible. I would love to try your M-I-L’s hard cider. Cheers to a wonderful weekend ahead my friend! I’m glad there are other old presses still around. They are quite amazing! What a wonderful post. I have never seen an old press before — looks so cool. Your beautiful pictures are showing all the insights. Thanks, for this great share, Kathy. Thanks, Anu! It was quite a fun day finished with delicious cider to drink! 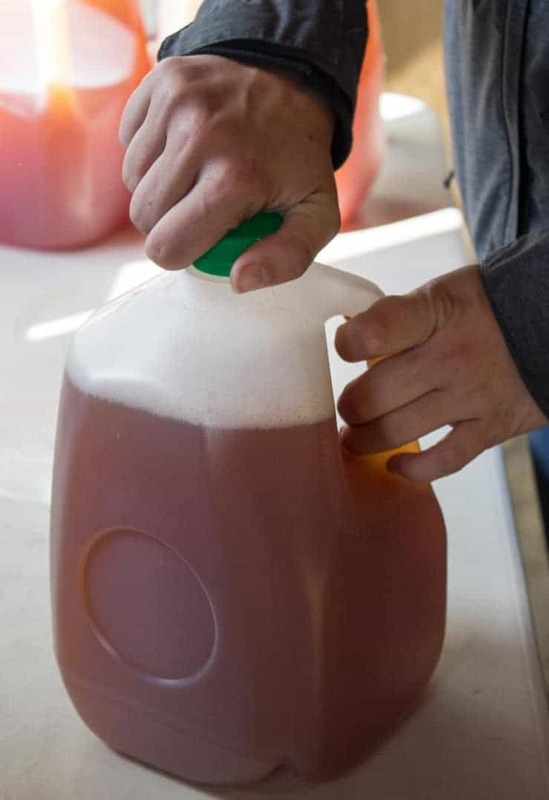 I can’t believe it’s possible to take your apples to a farm to make cider! So interesting. I think we eat ours and they don’t go as far as we’d like from our 2 trees. Wonderful and insightful pictures!!! Wish I could take my girls to a place like that to learn. The kids love it! They get to help and see the whole process. Great post! And so much fun! Thanks for sharing Kathy! I love these kinds of posts, Kathy – so interesting and informative! I could only image how a press worked and now I know! When I was a naughty teenager, we used to drink hard cider – I’d forgotten about that! Fun!! 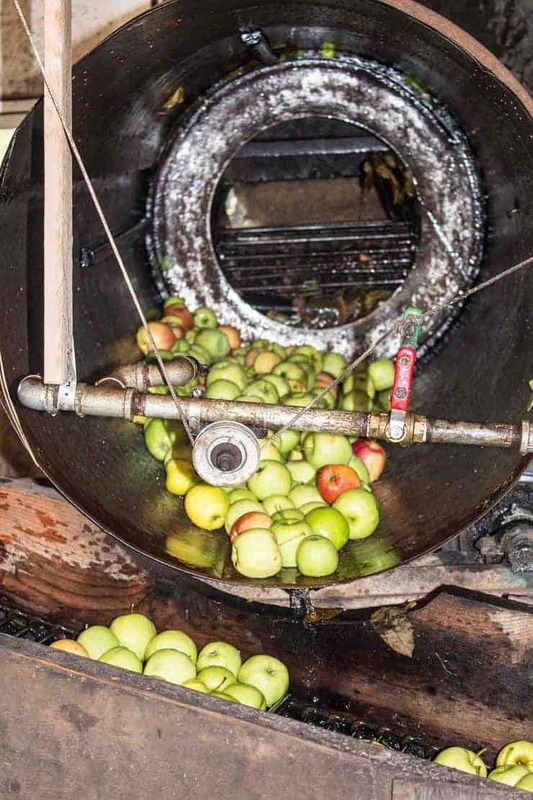 I had no idea how apple cider was made. I mean I had a guess…but it’s so interesting seeing those photos. And that sounds like a super unique mill. We’re in the middle of apple country here in upstate New York, so I wonder if there’s anywhere around here like that. Of course, our trees only produce a handful of apples…so that’s a minor setback. Love this post, Kathy! Girl, you either have all the right fruit trees or you know where to go! That sure looks like a fun time pressing all those apples. Good thing you don’t have to do that by hand! P.S. I want some of your mother-in-law’s hard cider! Oh my gawsh, that old press is AWESOME!!! Love that they produce cider from your own apples! Seriously, this has to be the coolest post I’ve seen in a while! Makes me wish we had a ton of apple trees and lived near that press. I bet your cider tastes amazing! Cheers, Kathy! The really awesome part is watching it in action! Simply amazing! This is the same process we saw on our leaf peepers trip in Vermont a few years ago. Brought back wonderful memories. ? I’m so glad there are other old apple presses out there!